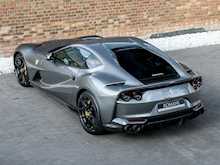 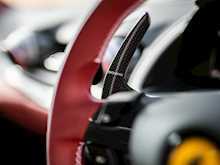 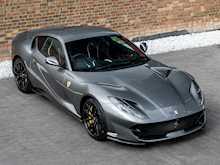 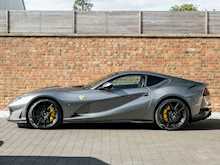 The Ferrari 812 Superfast is the latest front engined, rear wheel drive monster to emerge from Fiorano. 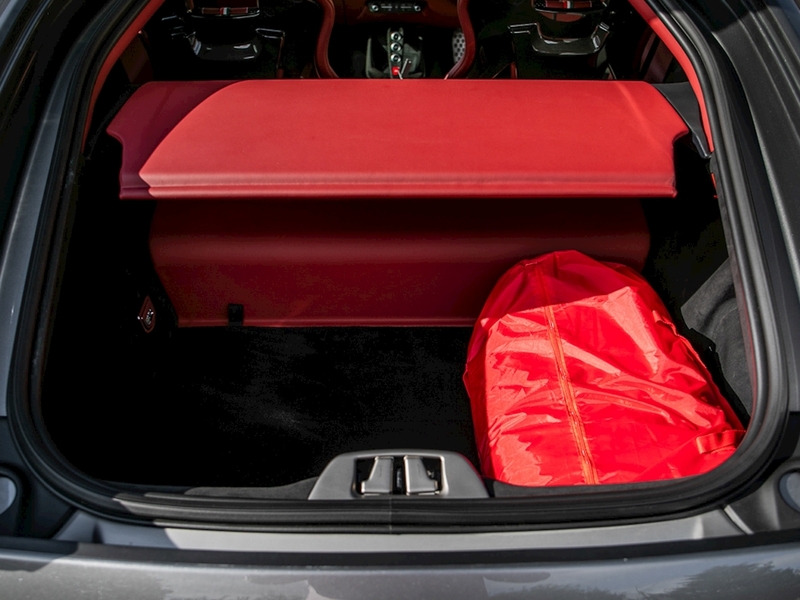 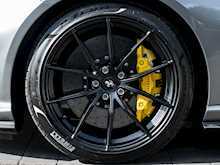 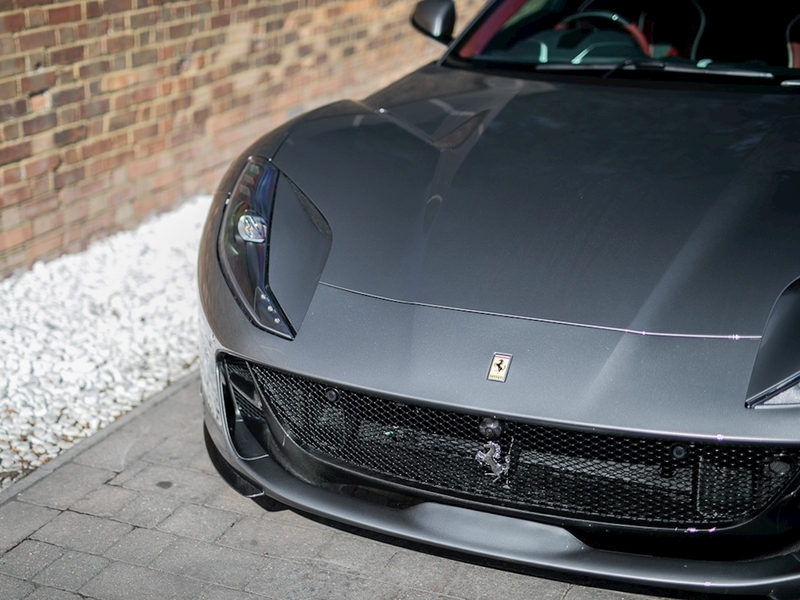 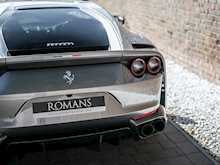 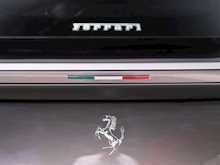 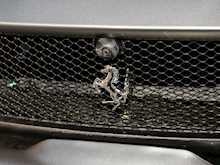 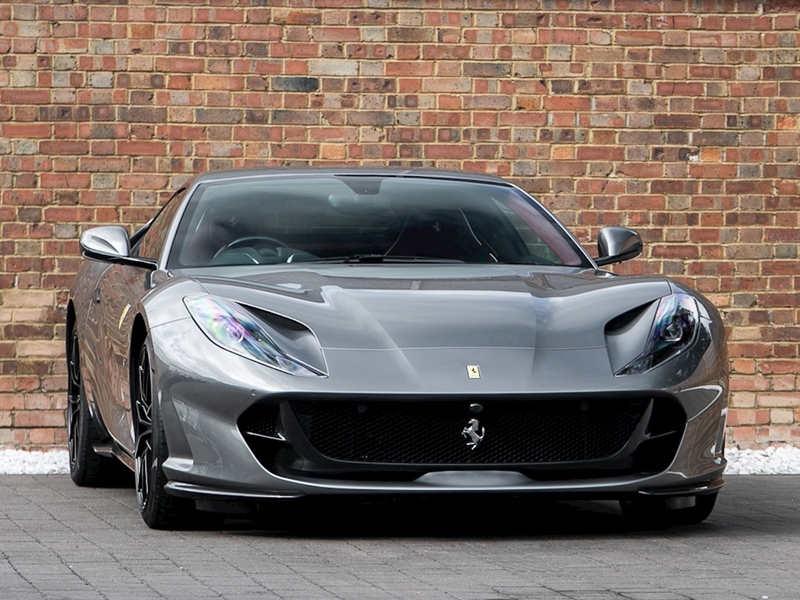 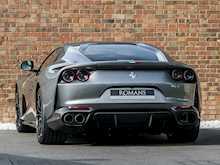 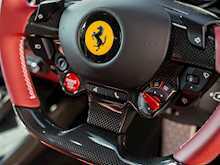 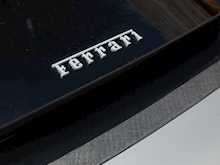 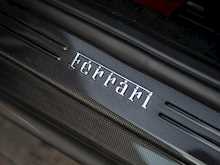 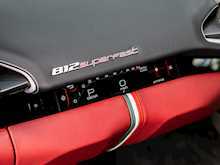 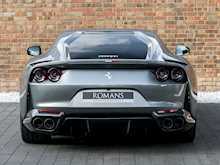 As the successor to the F12berlinetta and the 599GTB, this car had some mammoth shoes to fill. 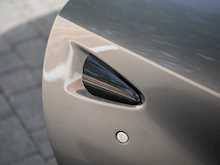 Thankfully Ferrari have kept the V12 upfront naturally aspirated and steered clear of any weighty batteries or electric motors. 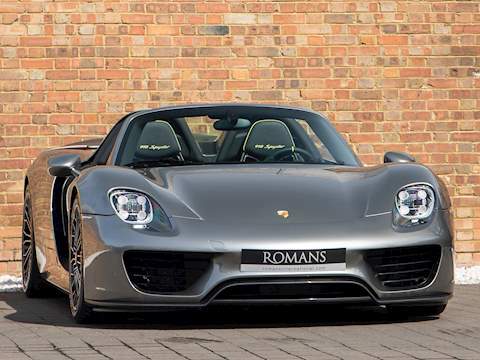 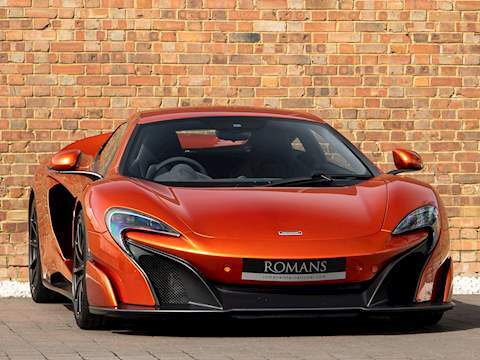 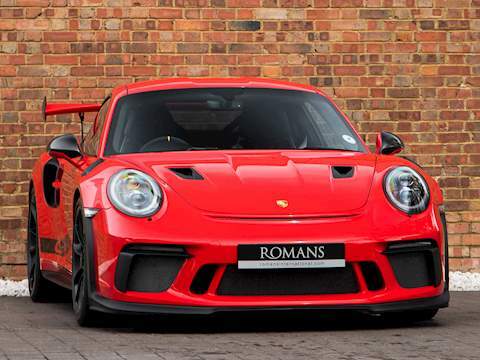 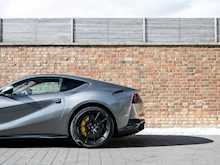 Add to this an increased engine capacity of 6.5L allowing the Superfast to produce the best part of 800bhp coupled with a faster shifting shorter-geared version of the sensational F1 DCT and performance figures are suitably astonishing. In terms of the chassis, suspension and technology the 812 Superfast feels remarkably similar to the F12tdf, which is no bad thing. 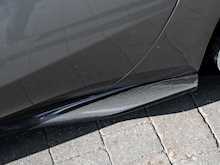 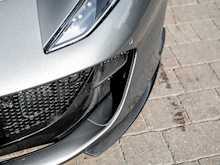 Active aerodynamic flaps in the front splitter and the rear diffuser allow the 812 to develop incredible levels of active downforce without the need for a large rear wing ruining the flowing lines of the car. 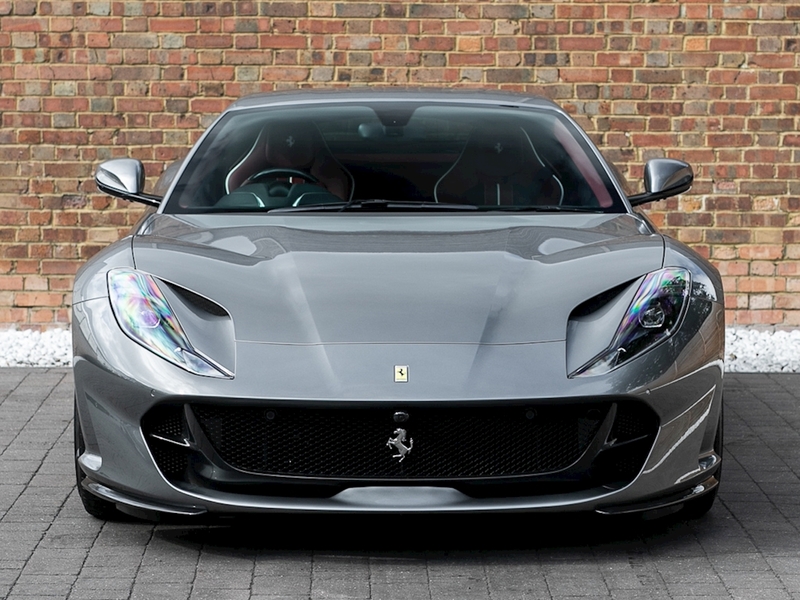 This is coupled with the welcome addition of four-wheel steering, giving the 812 the agility and feeling of a car with a much shorter wheelbase. 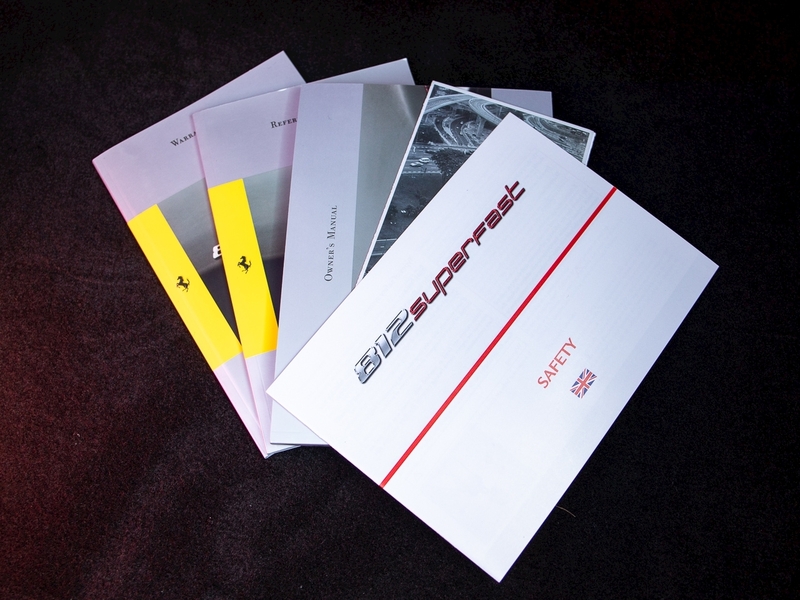 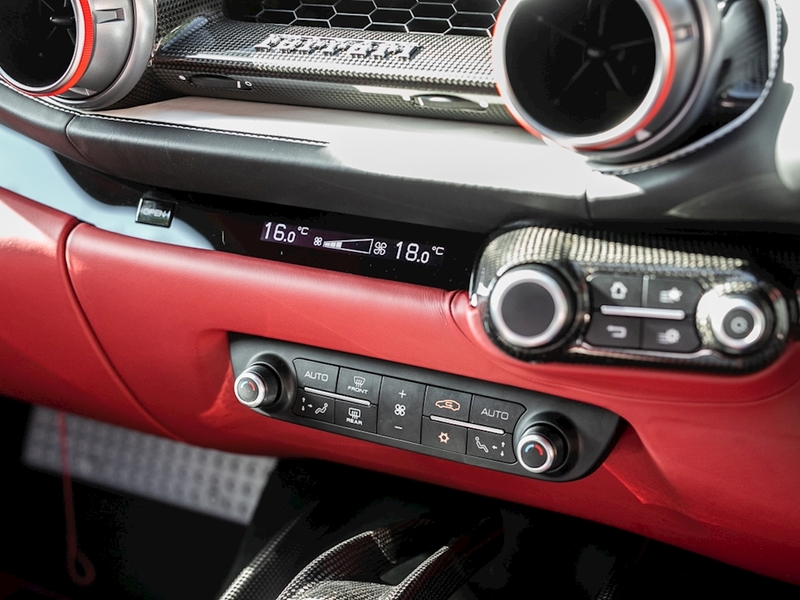 Other highlight systems which have been evolved include the SSC5 (Side Slip Control 5.0) and Dual Coil MagneRide shock absorbers plus the introduction of an electronically assisted steering rack, allowing for more precise adjustments to steering feel and rate. 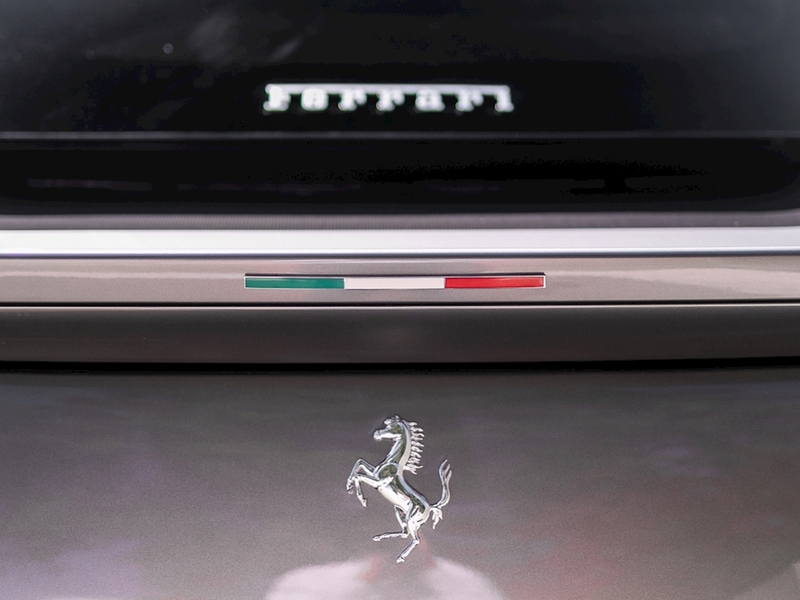 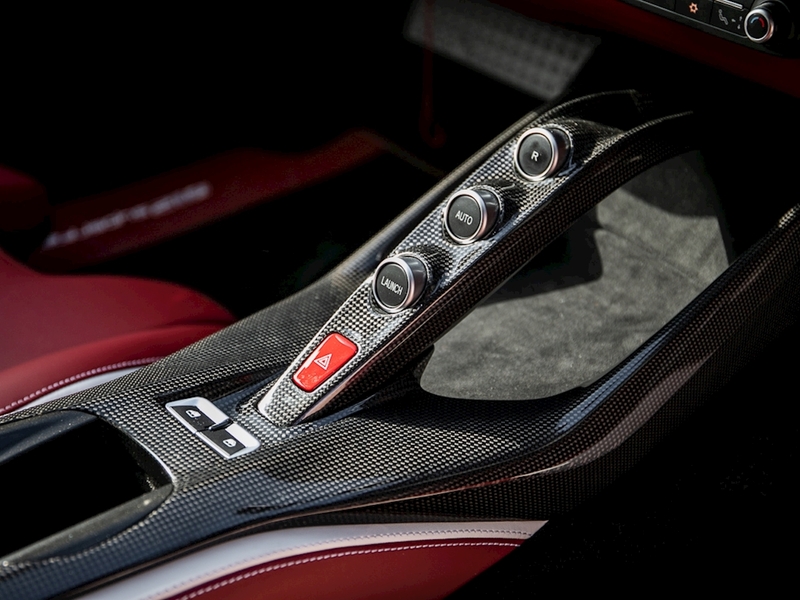 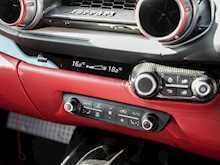 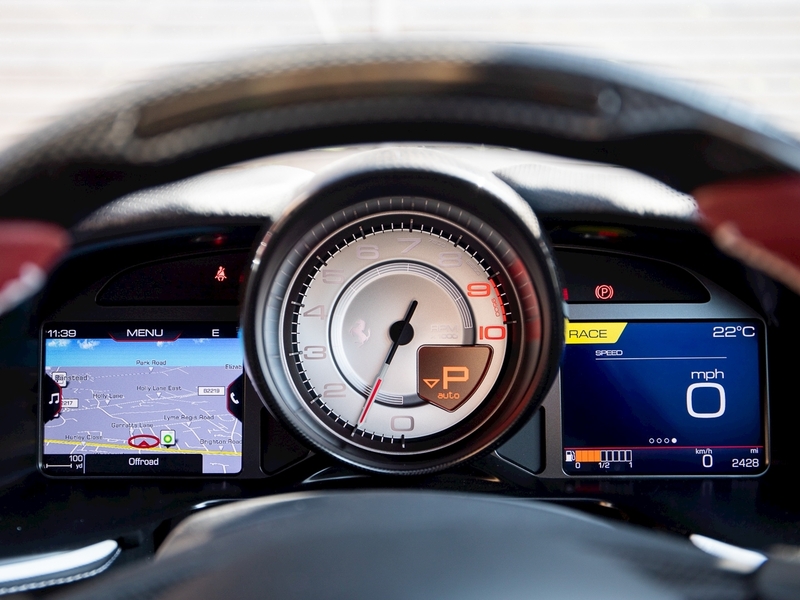 All these different performance enhancing technologies are constantly working together to provide the optimum driving experience dependent on what mode has been selected through the F1 inspired Manettino race switch. 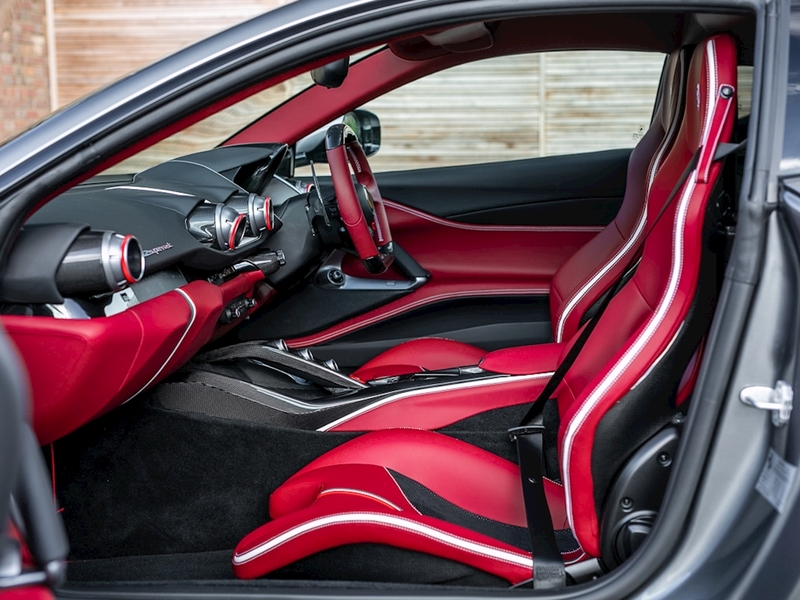 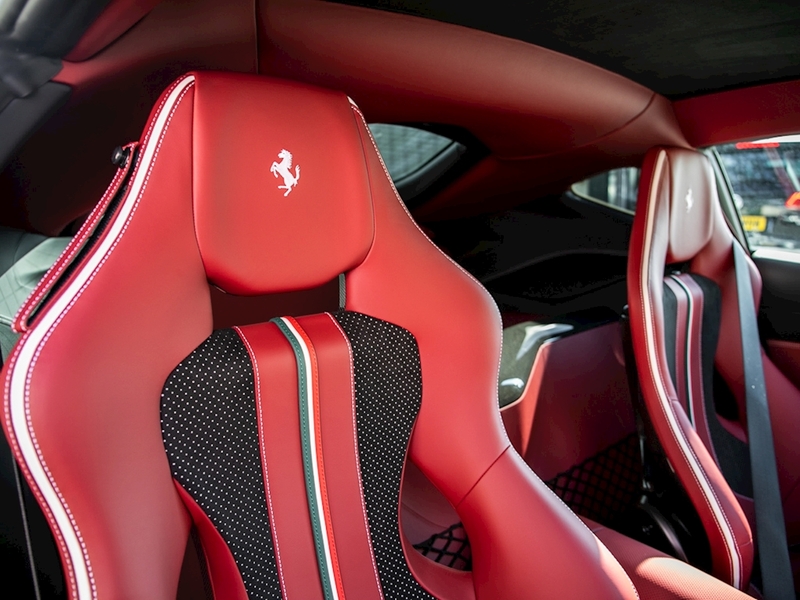 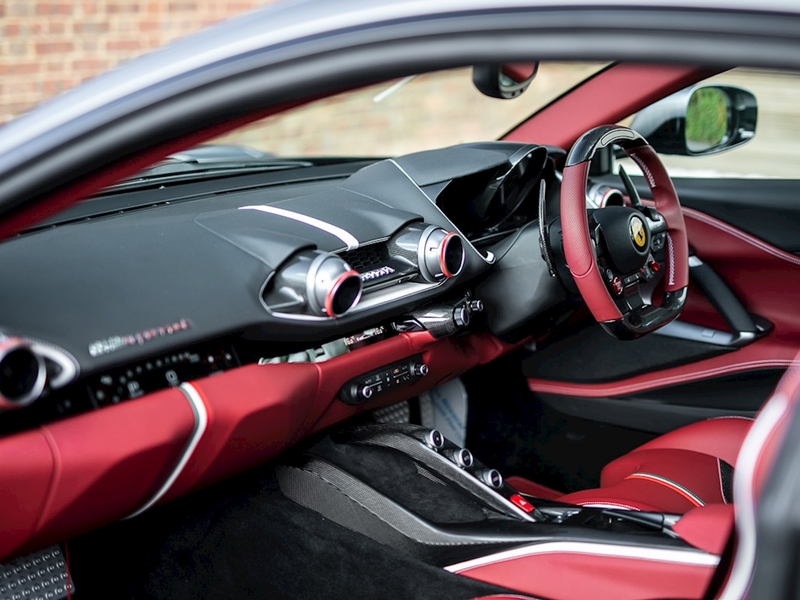 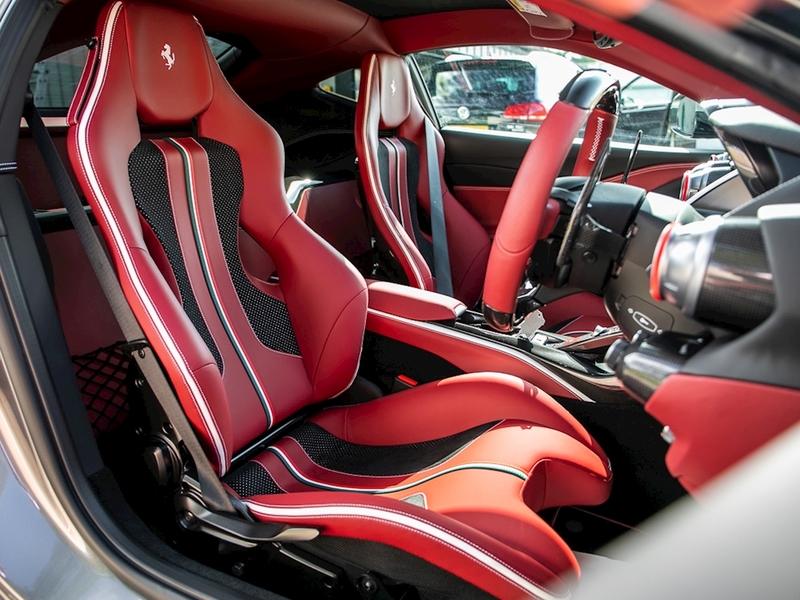 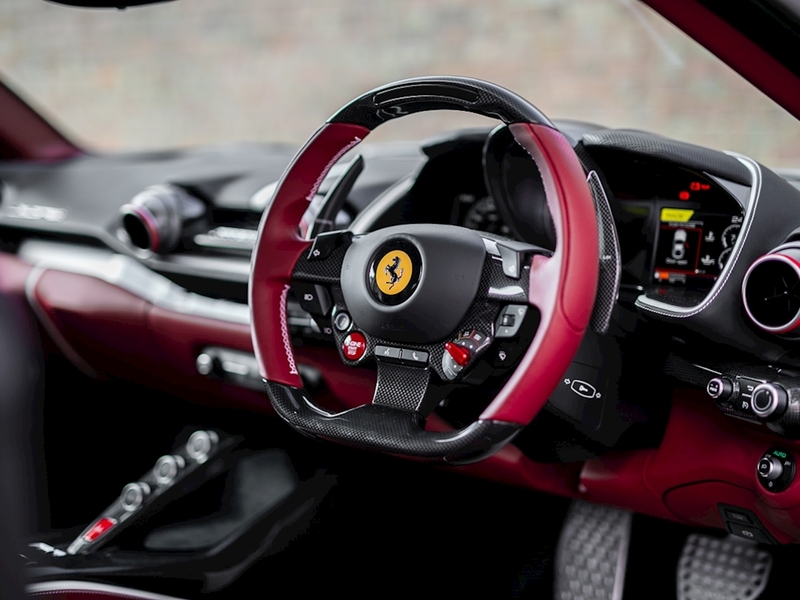 The interior has also been enhanced and restyled over the F12 and remains one of the most driver focused and truly special interiors on the market. 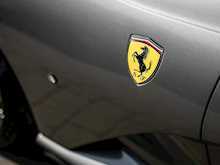 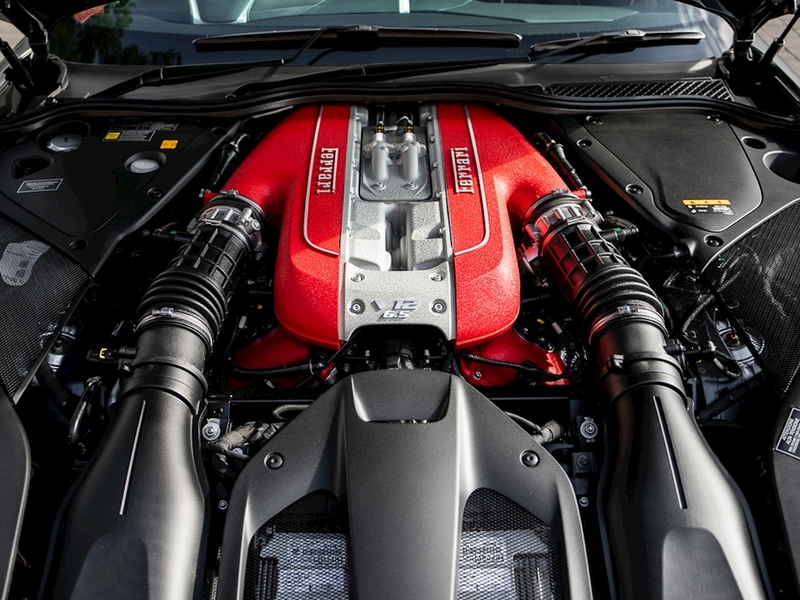 With increasingly strict emissions regulations and fuel economy targets for manufacturers, could we be set to lose the naturally aspirated V12 and with it some of the Ferrari magic in the next generation of the Berlinetta. 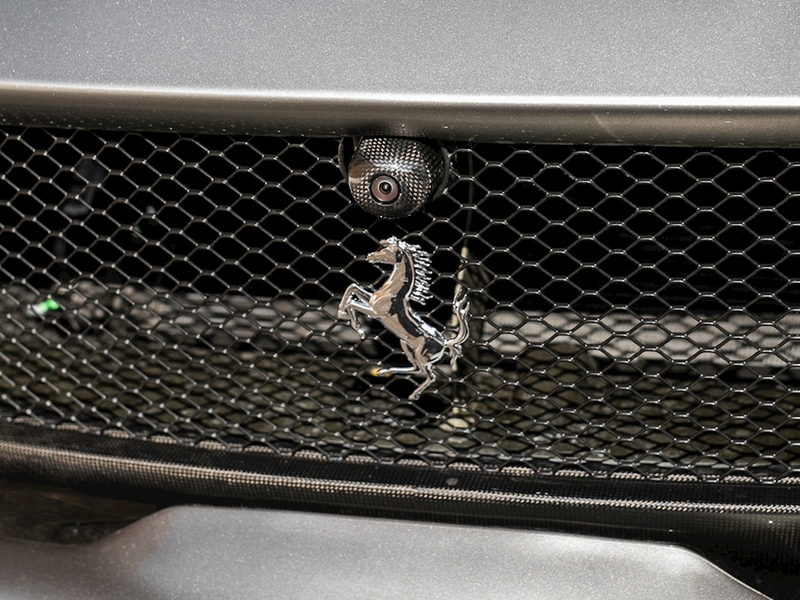 Part of the essence of any true Ferrari is the noise and with the V12 now revving out to nearly 9,000rpm, the way this car howls is nothing short of spectacular, demanding your attention. 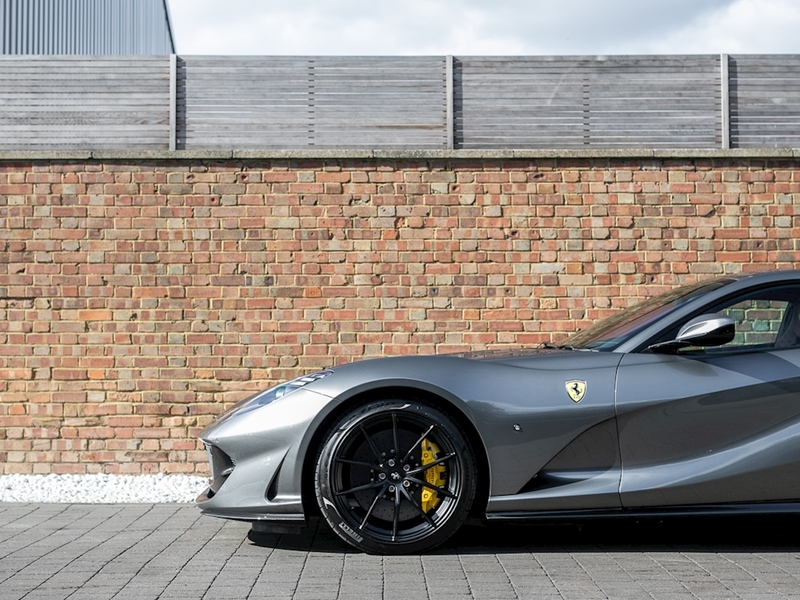 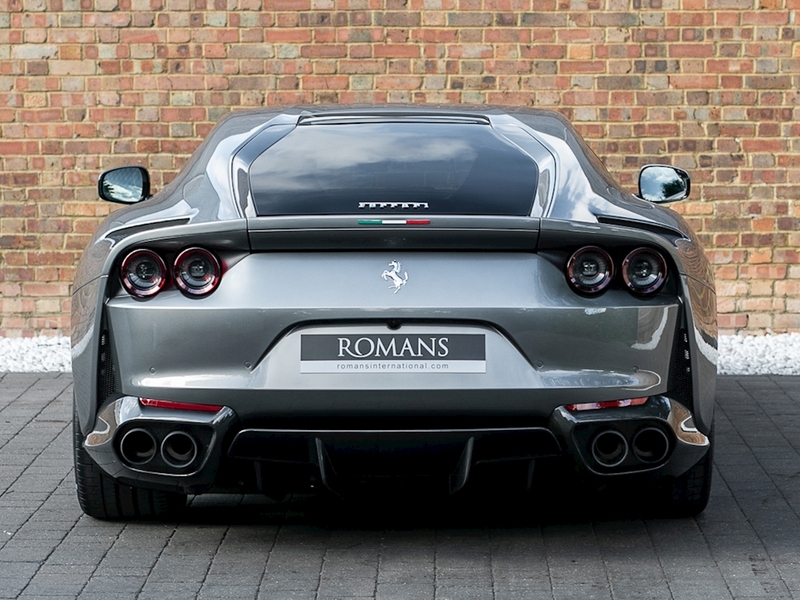 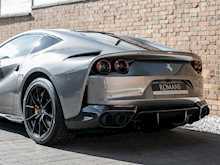 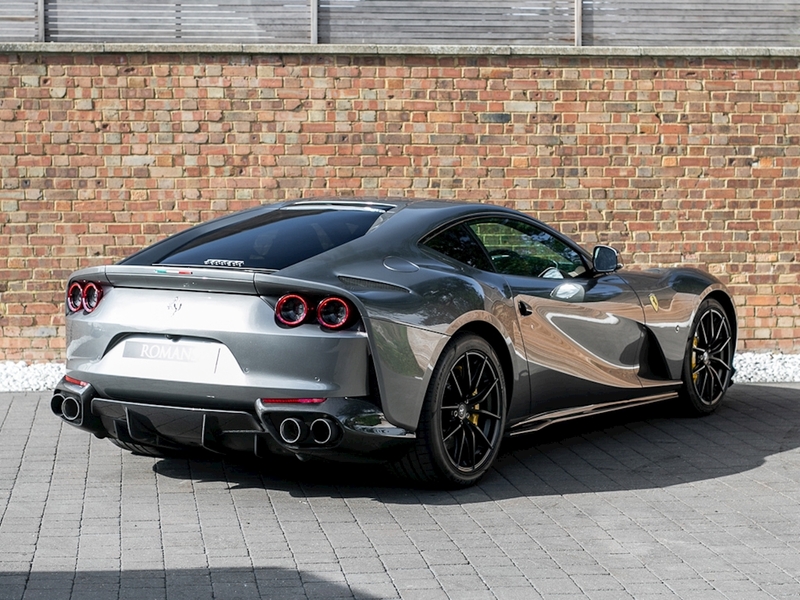 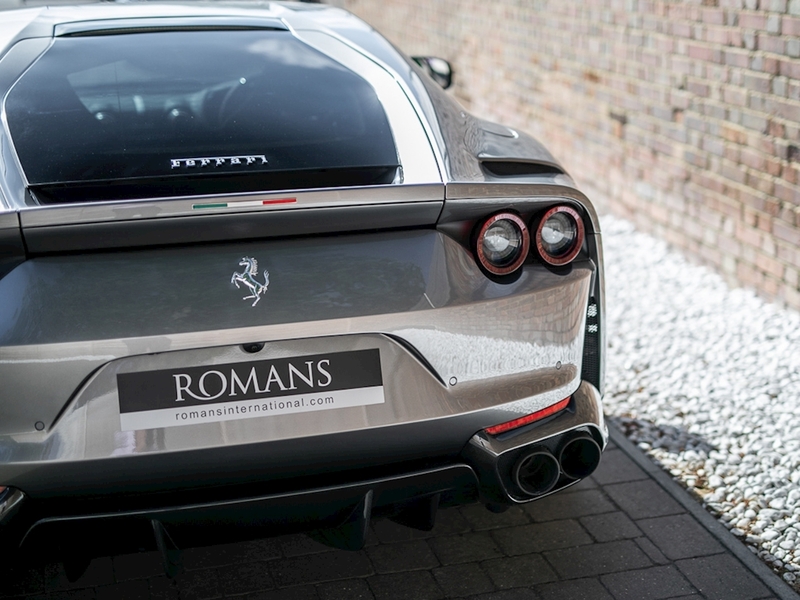 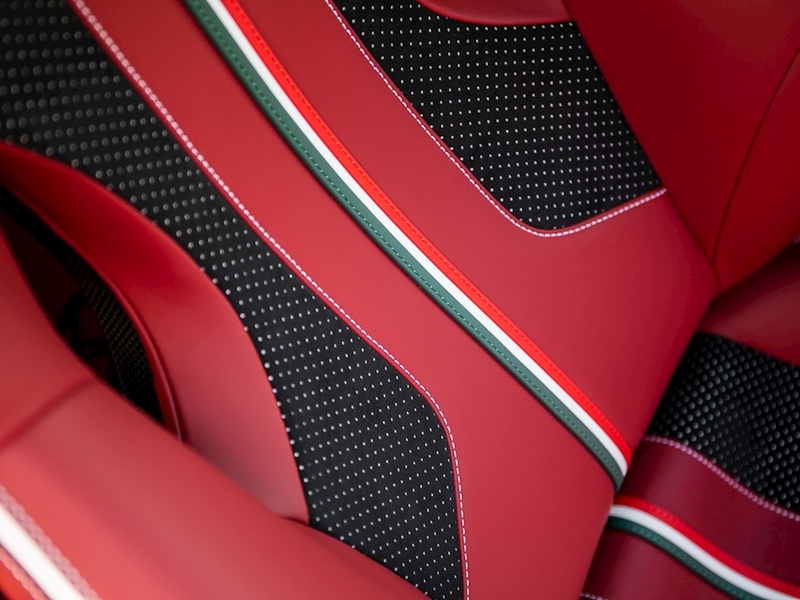 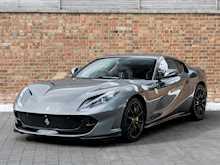 Overall the split personality of the 812 Superfast from track focused animal to ultimate grand tourer is truly impressive and when packaged with such exquisite styling, Italian craftsmanship and brand heritage it presents itself as an unbeatable package in its sector.